Applicable on SBxx series’ shear beam load cells up to 2500kg. Completely AISI304 stainless steel construction. 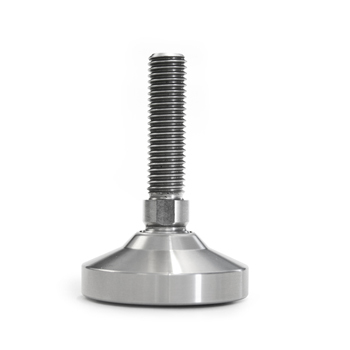 SBFI-1 Stainless steel M12 articulated foot for up to 2500kg SBxx cells. To combine with BLKM12I bush.